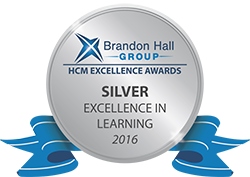 CrossKnowledge, a global leader in integrated digital learning, and its clients, have won several awards from the Brandon Hall Group. The awards were announced on September 7, 2016. Considered the “Academy Awards of Human Capital Management”, the Brandon Hall Group Excellence Awards Program is the most prestigious awards program in the industry. Valeo, the French car equipment manufacturer, won the Silver Medal for Best Advance in Competencies and Skill Development. CrossKnowledge partnered with Valeo to create Valeo C@mpus, a blended e-learning platform to train its people in the latest skills. Nocibé won the Silver Medal for Best Use of Blended Learning. 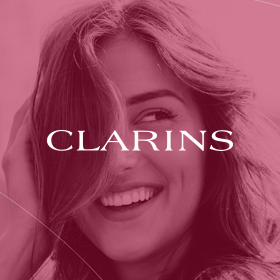 In partnership with CrossKnowledge, the French perfume company developed a wide-reaching training program to develop customer service excellence in its retail sales staff. 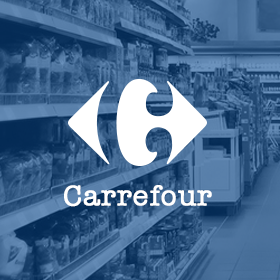 Air France-KLM won the Silver Medal for Best Learning Program Supporting a Change Transformation Business Strategy. 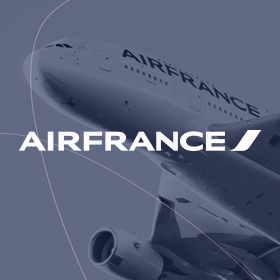 In 2014, Air France-KLM partnered with CrossKnowledge to build a transformational learning portal for its 8,000 managers, followed in 2015 by a platform designed for its 400 top executives. 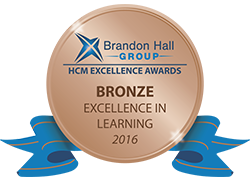 Thales and Socomec each received Bronze awards in recognition of the corporate learning universities CrossKnowledge designed for them. Thales won for Best Strategy for a Corporate Learning University and Socomec won for Best Launch of a Corporate Learning University. The award entries were evaluated by a panel of veteran, independent senior industry experts, Brandon Hall Group analysts, and executives based upon the following criteria: fit the need, design of the program, functionality, innovation, and overall measurable benefits. Excellence Award winners will be honored at the Brandon Hall Group’s HCM Excellence Conference, held January 24 through 27, 2017, at the PGA National Resort in Palm Beach Gardens, Florida. CrossKnowledge, a Wiley brand, is a global leader in digital learning with more than 10 million users across its many partners and clients. CrossKnowledge combines cutting-edge technology, world-class content, and expert guidance to create custom integrated learning solutions that drive business success and transform individuals and organizations. Brandon Hall Group is a Human Capital Management research and advisory services firm that provides insights around key performance areas, including Learning and Development, Talent Management, Leadership Development, Talent Acquisition, and Workforce Management.